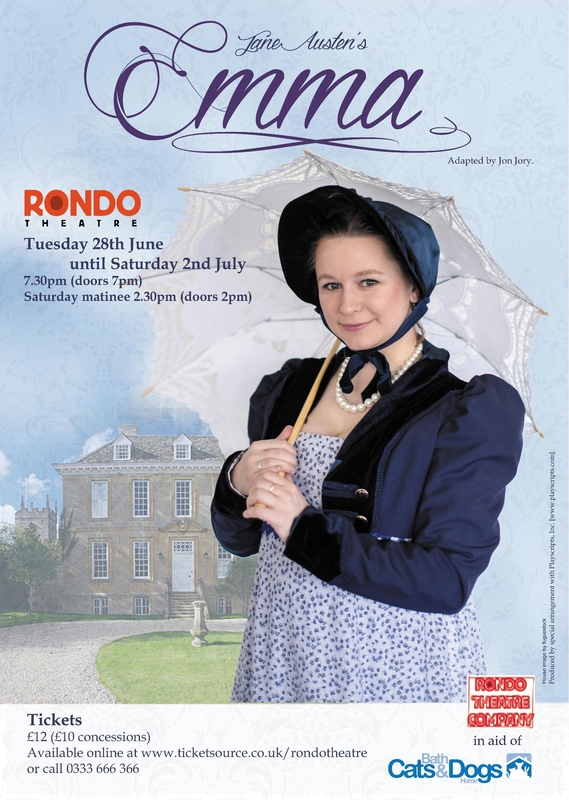 Emma Woodhouse is ‘handsome, clever and rich – has a tendency to think well of herself’ and is self appointed matchmaker in local society. 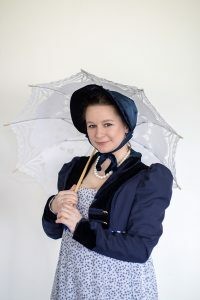 Jane Austen’s novel is brought to life on stage as we follow her journey from idle interference in the romantic lives of her friends and acquaintance to genuine love and understanding. Austen described Emma as ‘a heroine whom no one but myself will much like’ – however, it is for all her flaws that she is so endearing. In aid of the Bath Cat and Dogs Home.